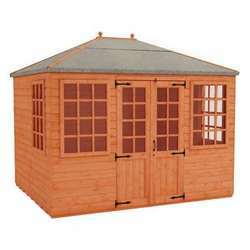 Our brilliant 6x8 garden sheds range includes the mini barn – a fantastic new and unique product brought to the market first by Tiger Sheds. 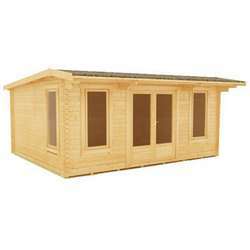 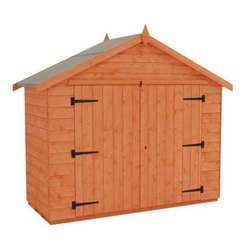 Our 6x8 wooden sheds come with free UK delivery and are built with the quality of the highest standards. 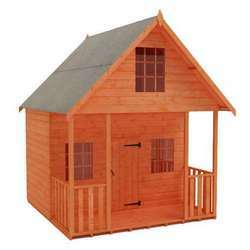 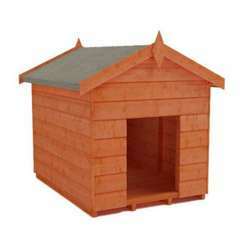 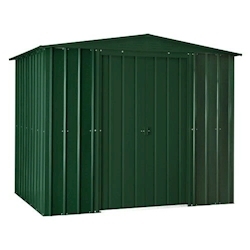 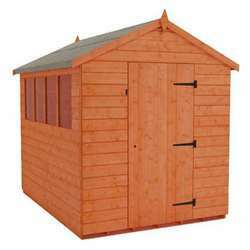 Why not see our large range of 8x6 garden sheds.